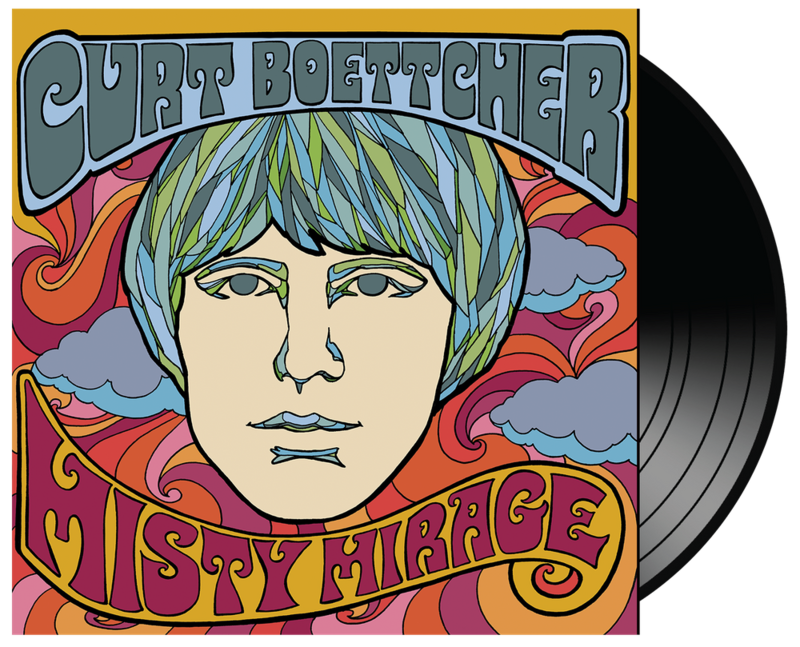 SUGARBUSH RECORDS Rare Vinyl Mail Order: Curt Boettcher - "Misty Mirage" buy it here on vinyl, free postage! 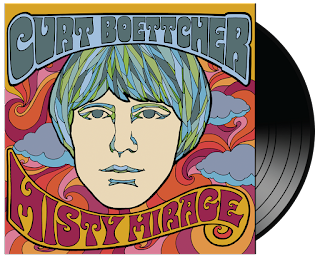 Curt Boettcher - "Misty Mirage" buy it here on vinyl, free postage! A wonderful compilation of demos and outtakes (with the exception of the single Sometimes / Share With Me (Together, 1969) by this exceptional songwriter-producer-musician. Yes, he was the man behind Sagittarius, The Millennium... among many others!